Albion's under-23 team have been drawn against European giants Bayern Munich, Benfica and Everton in this season's Premier League International Cup. The Seagulls are in Group D and will compete in the competition for the first time after gaining promotion to the top flight of under-23 football last season. 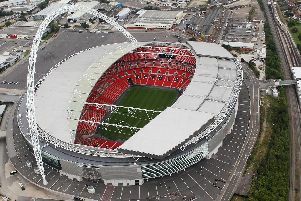 Brighton join 11 other English clubs in the tournament and 12 invited clubs from across Europe, including Paris Saint-Germain, Villarreal and Porto, who have won the trophy twice in a row. The teams are split into six groups of four, with the group winners and best two runners-up progressing into the knockout stages. All of Albion's group games will be played in England.